Ummm, hello. New to this site...it looks big...and scary .w. Details: AuSurath was born scaleless, which many would view as a flaw. However, without the heavy baggage that scales carry, he is much lighter, and also much more agile. His reflexes are superior to that of a scaled dragon, his speed is stronger, but his defense is terrible, as each blow landed on him is fairly unchallenged. The skin on his body is pebbly in texture, and has the ability to change color, like a chameleon. At birth, his skin can change color, but not very well. As he ages, it will be able to change into different shades of color, and as an adult, he can mimic leaves, shadows, anything, even a breeze blowing across his body as leaves rustle in the wind, achieving almost absolute invisibility. However, that is only as an adult. Best suited for stealth missions as he is silent without scales clattering against each other with each movement, his best shot in battle is guerrilla warfare, ambush and retreat tactics. As head on combat with more than one opponent is almost a sure defeat, he would rather retreat. One on one, he may fight a bit, relying on reflexes to dodge dangerous attacks, and to wound the opponent before retreating. His attacks almost always go for a vital area, the heart, neck, wing joints, or even ankles before retreating. 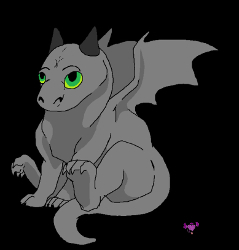 As a hatchling, he will mostly just be a sneaky troublemaker, although his intents will be innocent at first, he may become devious as he ages. Welp, that is a rough sum up of AuSurath, maybe make a few changes for the tribe or whatever it is, still lost on all that. And join the NightWings! Your abilities DO fit that of a NightWing. Another thing, is this your official character sheet? 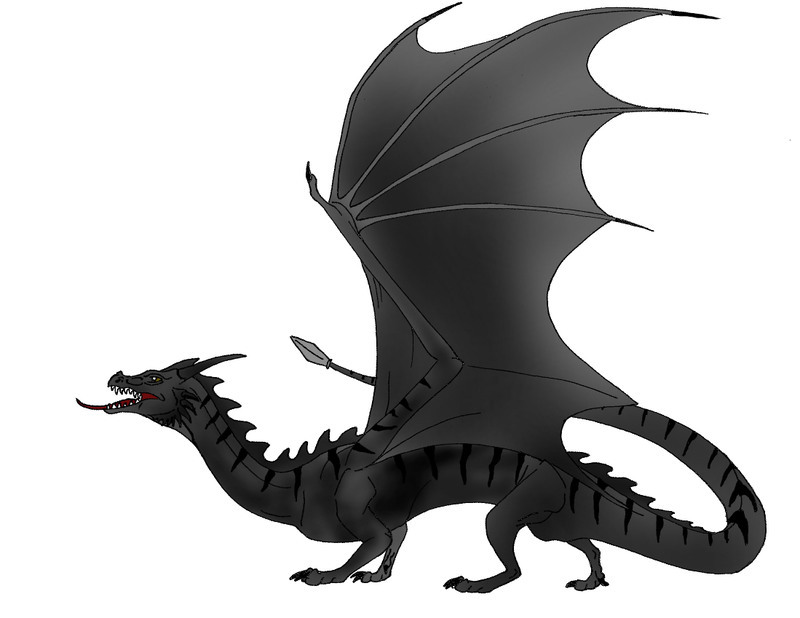 Because we prefer if you made it in Create-Your-Dragon section following the template! In war, there is no prize for the runner-up. Soo, is it getting inactive due to finals approaching, or are people leaving? Lots of people left the old site I was on. I was hoping this would be more active, but patience is a virtue I guess. Sweet, so I guessed right on the tribe part thingy! But there is a template? .w. I must search again for one.....I am so lost on this site XD. Ah, so there is a template.....mkay, not to difficult, just gotta reorganize stuff then. .-. ._. .-. ._. .-. ._. .-. ._. .-. ._. .-. ._. Its great to see new members, you are always welcome and feel free to ask questions on the forum or the chatbox. 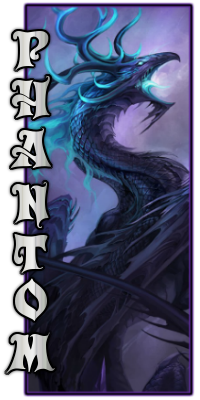 Also yeah there is a template which you can find in Create your dragon. Basicly just copy the code part at the bottom into a new topic. Also there are no requirements so go make your character, just remember to make it fair. But don't worry about it if you get something wrong the staff will look over it anyways and let you know. Well, what about poke a god? I guess I'll wait a bit to find an rp, but what is the "joining" process of an rp? You just sort of hop in A topic will say whether it's open for other people to just hop in or not.